Click on the photo of any item you see here and be redirected to Amazon for the item! ​Dr. Denis has already done the work of finding the best products for the best prices for you! Used in our clinic to help you boost our patients' muscle engagement for faster stability and strengthening results to help you overcome your injuries and limitations. If you are a patient then we cut and give you bands based on your needed and the exercises we give you to perform at home. 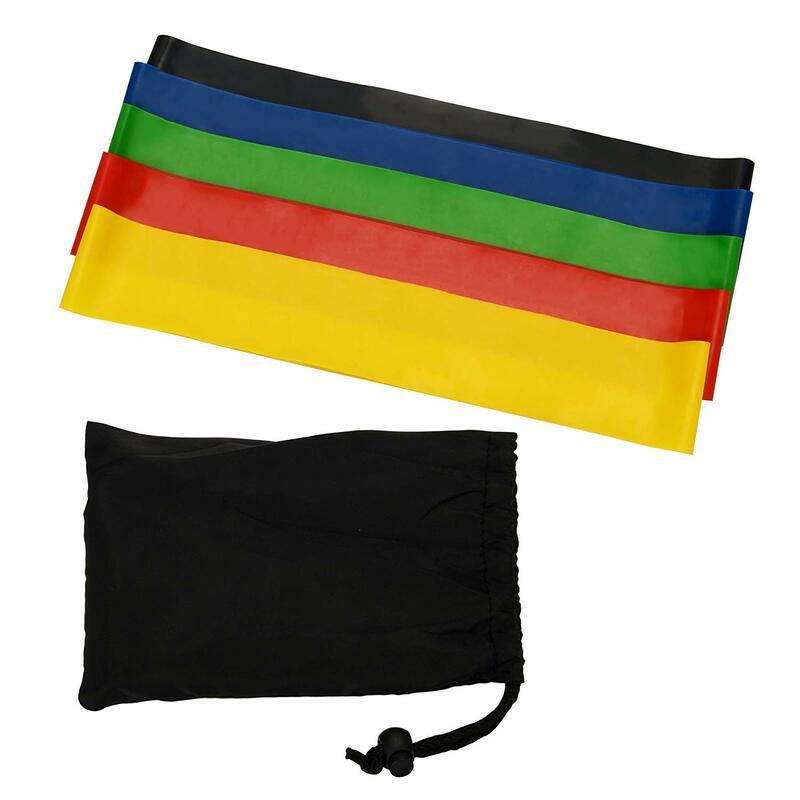 There are 5 types of bands represented by colors with varying resistance level strength which is represented by colors so that you can increase the intensity of your workout gradually. They are made of 100% natural latex (TPE free) and non-toxic material which is eco-friendly and skin-friendly. 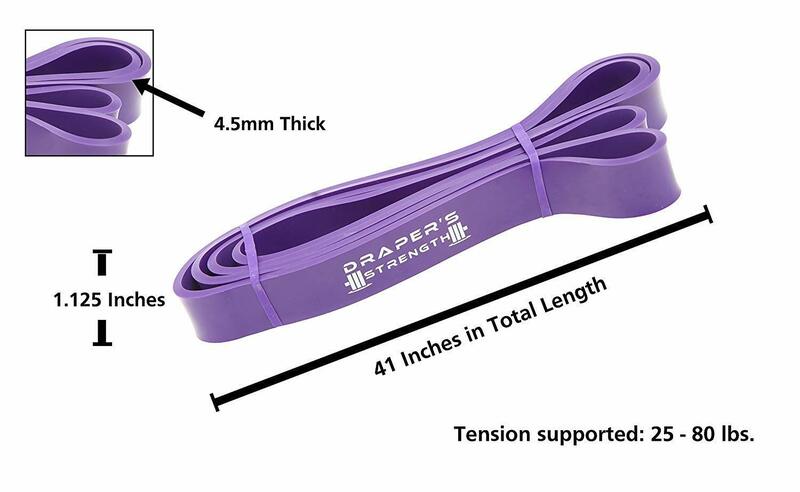 Using this thick purple band you can perform joint mobility exercises taught by Dr. Thomas Denis on his YouTube Channel to help your joint be in better joint position to improve your joint motion, move stronger, move better, and decrease (or reverse) your joint pain and injuries. Kinesiology tape is used by professional athletes, Physical therapists, and YOU. 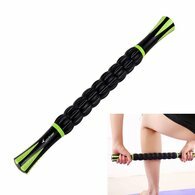 Designed for physically demanding sports and work tasks such as football, basketball, swimming, weight lifting, yoga, golf, running, construction, posture etc. It is also therapeutic that helps you recover from injuries. Kinesiology Tape facilitates muscle contraction, assists joint motion and stability. 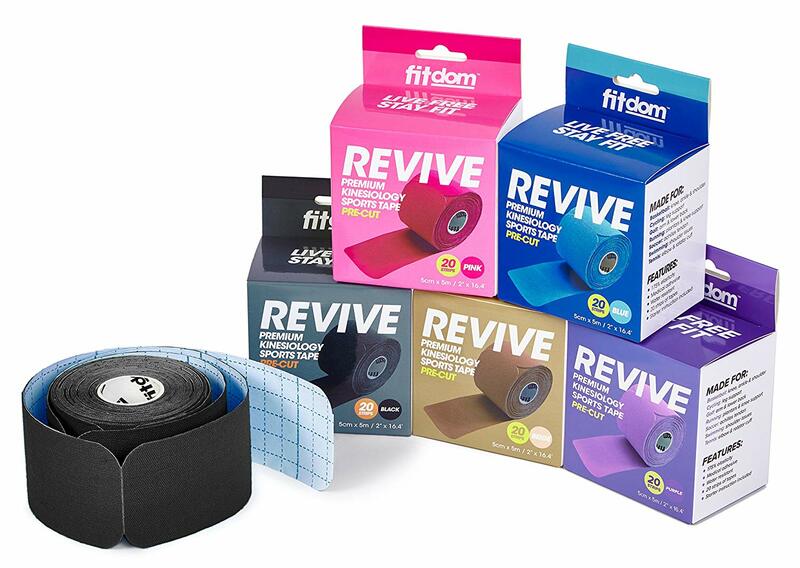 Unlike the traditional sports tape, this tape provides support, pain relief, and recovery without limiting motion. It enables you to be you with minimum restriction. 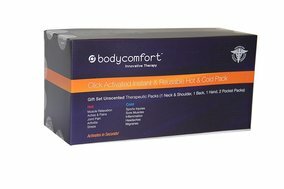 ​These packs last FOREVER and provide effective relief of pain from cold therapy. 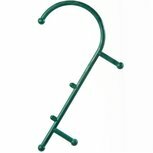 Great for acute (recent) injuries. Perform for no more than 20 minutes at a time, and never place directly on the skin! I recommend putting it in a pillow case to avoid it touching the skin. These are some of the neatest hot/cold packs on the market! I personally have a set at home. Not only can they be used for cold therapy, but they also can provide heat therapy for muscle tension and improvements of blood flow. Great for chronic injuries. Perform for no more than 20 minutes at a time, and never place directly on the skin! Use this slant board by wedging it against your wall while having your heels on the ground, but with the rest of your foot on the board. Lean forward to stretch calf muscles, stand on tips of toes to help ease the pain of plantar fasciitis, or take it away from the wall to use for balance. Designed to relieve sore muscles before, during, or after workouts, a foam roller works in combination with your body weight to promote increased blood flow and enhanced circulation to soft tissues. By targeting various trigger points, the foam roller performs a type of soft-tissue therapy that can improve flexibility, extend range of motion, and reduce pain and discomfort. You can also lay on it for spine health and flexibility. A simple yet effective self-massager used by applying deep compression directly to hard, knotted trigger points. This pressure aids in restoring muscle function by breaking up adhesions in muscle fibers and reducing muscle tension. ​This massage tool provides deep tissue massage for foot, calves, legs, hamstring, back, glutes, quads, neck, sciatica, back and shoulder. Very efficient for relieving muscle soreness, aid recovery, reduce stiffness and decrease pain before and after workouts. ​Used for stretching out all your sore muscles without the need of a partner. Multiple loops permit deep, gradual stretching of major muscle groups with greater ease, control and effectiveness. Book comes with 30+ stretch techniques to target your area of discomfort. If you have low back pain and find yourself sitting a lot for work (driving, at a desk, or even on a plane) then this will offer some support and relief. 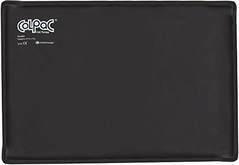 This lumbar support will help to set up correct posture in a chair and place forces a little more generously to relieve, or even prevent back pain. Don't forget to get up and move around every hour or two, regardless of how you feel. Nobody should sit for too long without moving! Do you have headaches, neck pain, or shoulder pain? 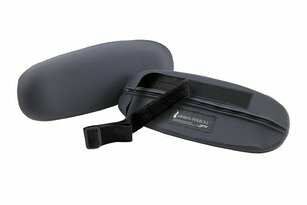 This device will help to release the muscles at the base of your skull which can be responsible for all three symptoms. There are a couple other areas you can use it on your body, but I primarily use it at the base of the skull.